Alan was educated at the Royal School Dungannon, Ireland’s oldest school, before studying History at Queen’s University, Belfast, where he gained a First Class degree. 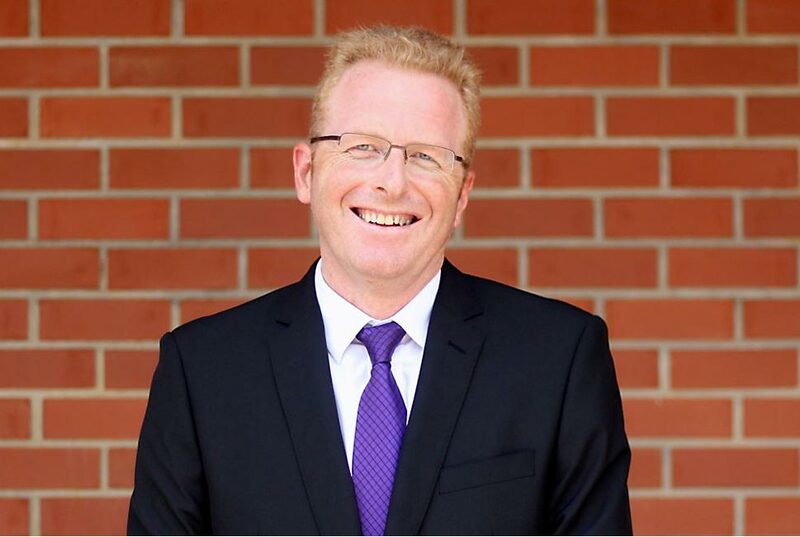 He began his teaching career at Campbell College, becoming Housemaster and Head of History. After completing a period of research at Yale University, then receiving an MA in Educational Management and Leadership, he moved to Trent College in England as Head of the Main School, before subsequently being appointed Headmaster of Barnard Castle School in 2010. Alan was commissioned in the UK Reserve Forces, coached school cricket, rugby and shooting and has published various articles on history and education. He is an inspector with the Independent Schools’ Inspectorate and his interests include rugby, school debating, classical music, art, and literature. Alan is married to Heather and they have one son, Jamie, who is studying at Warwick University in the UK.